Due to its low cost, simple user interface, and effective collaboration features, G Suite® has taken the productivity software market by storm. Even ecosystems that have been dominated by Microsoft® Office and Microsoft Exchange® haven’t been able to completely stave off G Suite from entering their domain. In a move to take advantage of this opportunity, Google created Google Apps Directory Sync (now known as Google Cloud Directory Sync). While Google Apps Directory Sync (GADS) was an effective tool for an on-prem IT environment, today’s cloud-forward mentality has IT admins wondering if there is a GADS alternative. The short answer is yes. But first, we should step back and discuss what exactly GADS is. 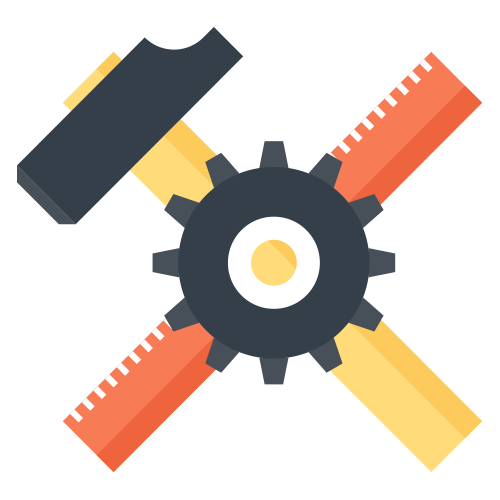 Then, we’ll highlight why IT admins are looking for a GADS alternative. Google Apps Directory Sync is a piece of software that is installed on an on-prem server next to your Microsoft® Active Directory® instance. GADS then federates AD user identities to G Suite (formerly Google Apps). With more than five million businesses leveraging G Suite, it is important for IT organizations to be able to integrate G Suite into their existing IT environment. In most cases this means integrating with AD, which is the most popular on-prem, legacy directory service. While G Suite is focused on replacing Microsoft Exchange, Windows File Server, and Office, it isn’t a replacement for Active Directory. Instead, Google is encouraging these organizations to extend Active Directory identities to sync with G Suite via their GADS solution. Unfortunately, these organizations are looking to move to the cloud, not add more on-prem solutions. In fact, BetterCloud found that 61% of IT admins who have G Suite in their environment are always “cloud-first,” and it is expected that 50% of G Suite organizations will run 100% of their IT in the cloud by 2020. 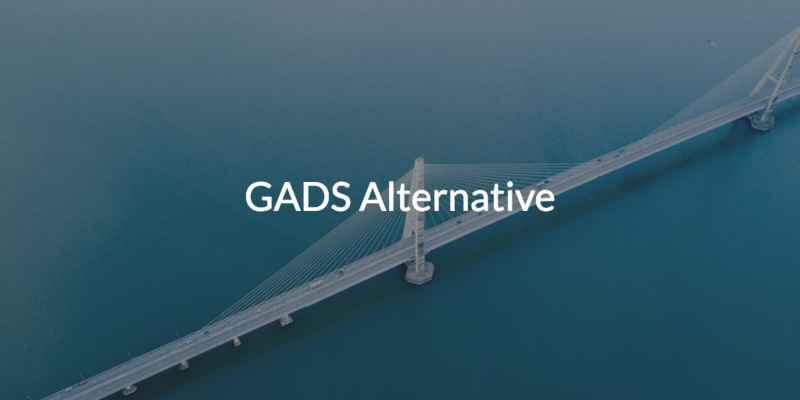 GADS is an undesirable solution for today’s modern IT admin because it is generally an on-prem server that becomes an identity bridge from AD to G Suite. GADS becomes yet another component for IT to manage on-prem, so this is why there is a strong desire for an alternative. This GADS replacement would effectively be an identity bridge from Active Directory on-prem to G Suite in the cloud. The key difference is that this AD extension would be hosted in the cloud. This GADS alternative is called JumpCloud Directory-as-a-Service®. As a cloud identity bridge, JumpCloud Directory-as-a-Service can not only federate AD identities to G Suite, but to Mac and Linux devices, AWS cloud servers, web applications, and much more. IT admins can leverage a SaaS-based identity management solution that is delivered and managed by a third party provider rather than IT. So with JumpCloud’s GADS alternative, you don’t have to worry about taking on more on-prem infrastructure. You’ll be able to extend your G Suite identities to a variety of additional IT resources. 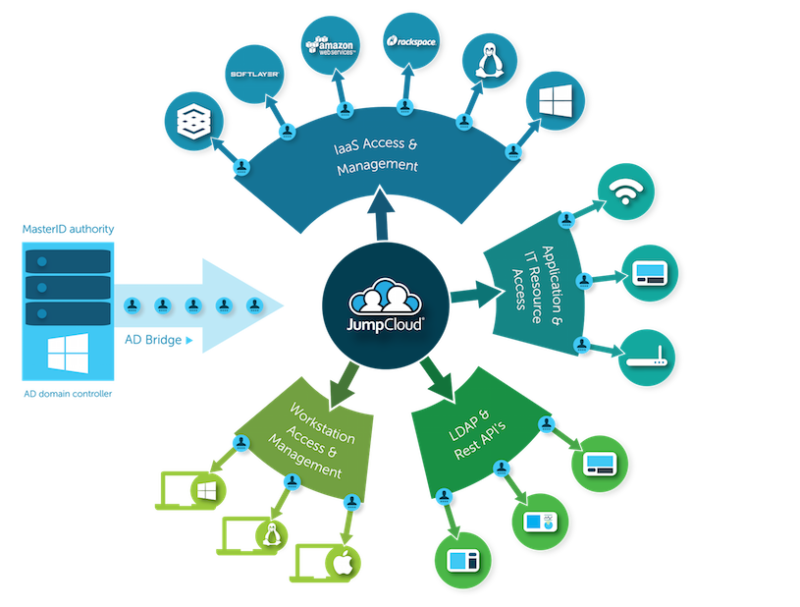 When you’re ready to make the leap to a cloud-based directory service, JumpCloud can take over as your core identity provider. Learn more about JumpCloud’s Directory-as-a-Service GADS alternative by watching the Installing AD Bridge tutorial video above. For more information on our cloud identity bridge, don’t hesitate to reach out with any questions you might have. 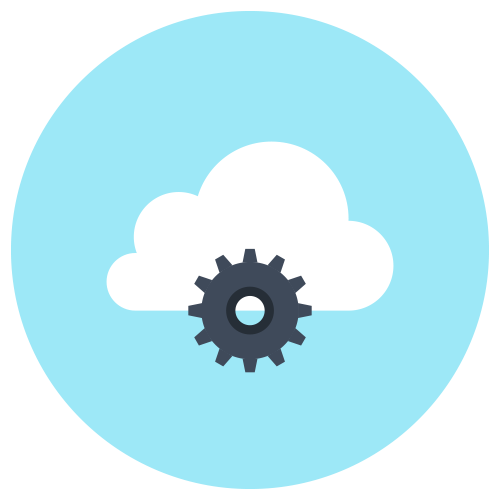 If you would like to get started with testing our cloud-based directory service, sign up for a free account. Your first ten users are on us, and you will have full access to all of our features.